Gorgeous video. Enhanced, immersive audio. Optimized video chat features. 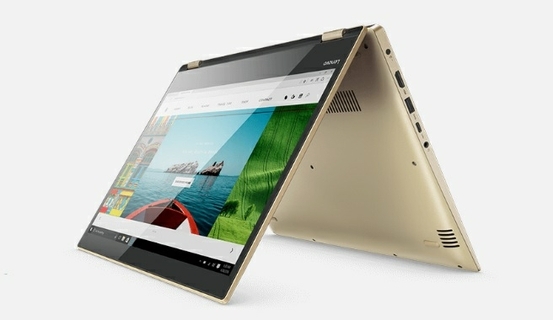 It’s all here in the Yoga 520, a stylish 14-inch 2-in-1 laptop with powerful processors and long-lasting battery life. 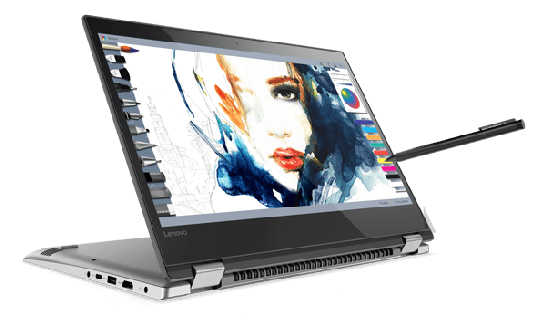 Boost your experience even more, with cutting-edge options like the Lenovo Active Pen and a fingerprint reader for iron-clad security. Work from home, or pop it in your bag on a day out. lightweight, it’ll easily go wherever life takes you. 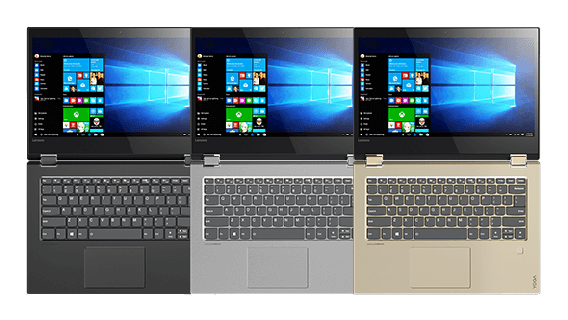 Finished in sleek aluminum, Its precision-cut beveled edges were designed for a clean and modern look, and an updated touchpad provides smooth comfort and improved control. 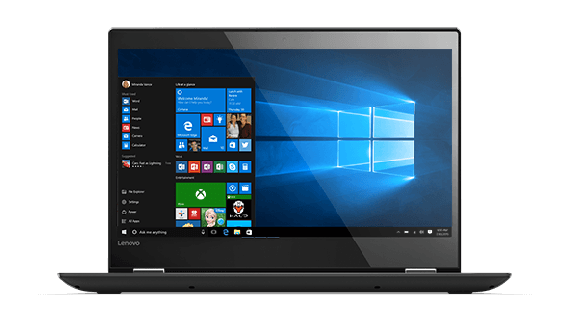 More than just a traditional laptop, the Yoga 520 transitions with your schedule. Thanks to a durable 360-degree hinge, you can easily flip into tablet mode for browsing the web or stream a TV show in tent mode. With this much flexibility, you'll always have your perfect viewing angle. 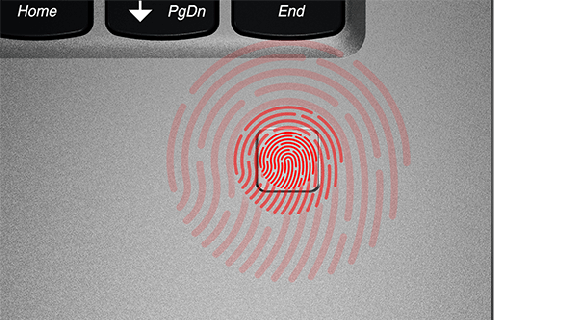 Enjoy lightning-fast boot-ups and transfer times. And with higher memory, you’ll be able to use more apps, large programs, and files without ever being slowed down. 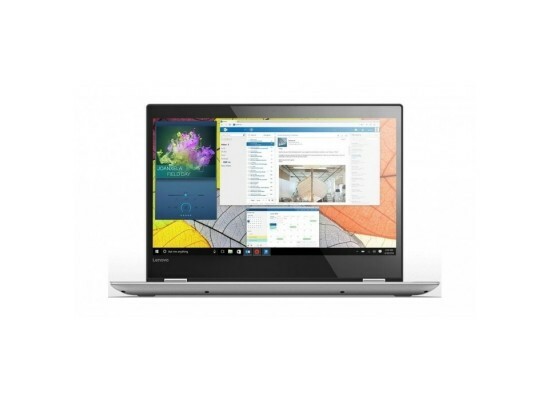 The Yoga 520 brings you Windows 10, built with a host of new features to streamline your life. Meet Cortana, your own personal digital assistant who answers your questions, sets reminders and learns what you like the more you use it. Cortana works with more than a thousand apps to ensure you’ll always have the answers you need. Best of all, Cortana syncs across all your Windows 10 devices to keep you organized. With up to a High Definition touchscreen display, you’ll be able to watch movies and browse the web in vivid detail from nearly every angle—whether you’re lounging on the couch, or watching with a friend. And we’ve narrowed the bezels on two sides of the screen to maximize your viewing experience.